Virgin Australia has announced a blanket ban on plastic straws and stirrers from all its lounge and in-flight operations. Founder Richard Branson broke the news on Twitter. A few months after coffee retailer Starbucks announced a ban on plastic straws in all their outlets across the world by 2020, Virgin airlines is following suit. Virgin Australia announced this week that they will be banning plastic straws and stirrers from all in-flight as well as lounge operations. The move was announced in a blogpost on Virgin's official website titled 'Why Virgin Australia has had the last straw'. The plastic straws and stirrers will be replaced by those made from environment-friendly material like bamboo and paper. General Manager of Group Sustainability at Virgin Australia, Rob Wood has said that although introducing bamboo stirrers and paper straws is a small move, he's positive that it will have a positive impact both on ground and in the air. The airline said that it was committed to sustainable solutions and was hence, removing 260,000 plastic straws and 7.5 million plastic stirrers that it used up a year, from all its operations. Plastic waste is a huge environmental issue that we should all be worried about. In the last few years, with more awareness on the issue, many brands and corporates have come forward with environment-friendly solutions to reduce their contribution to this ever-growing pile of garbage, which is growing at an alarming rate. 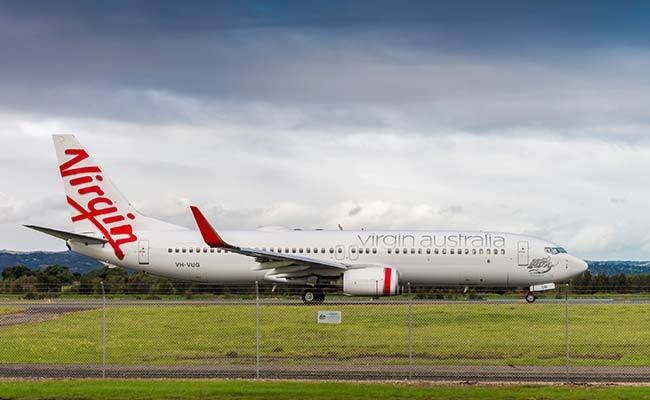 Talking about Virgin Australia's decision, Wood said, "As an airline, we have a responsibility to contribute to sustainable initiatives that will benefit the environment and removing plastic straws and stirrers is an important step in the right direction." He added by saying that he was aware of the fact that "there were still improvements to be made, but we are committed to continuing to look for ways to improve the environmental footprint of our operations."